We all have that one person on our list who loves to sweat. She hits the gym every day or is out running, jumping, lunging, and lifting heavy weights. 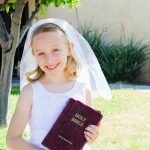 She is committed to her fitness and her family. 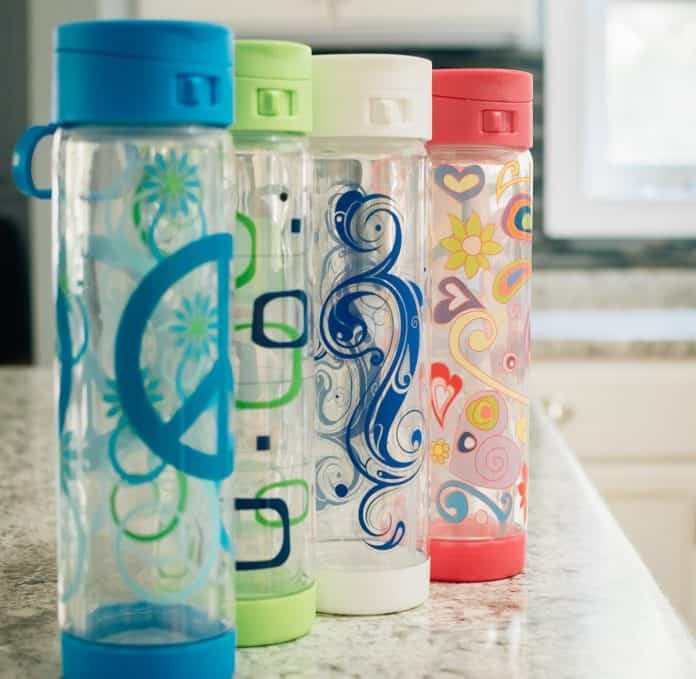 The holidays are a perfect time to get her something for the thing she loves - working out. 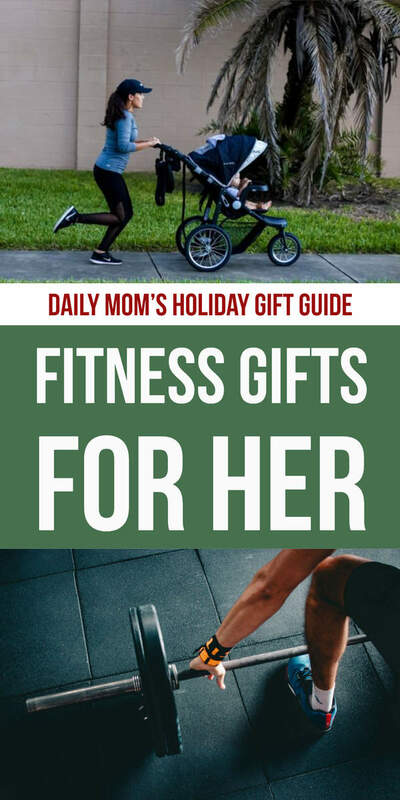 Daily Mom has found some of the top fitness gifts for her that the active lady in your life will love this holiday season. 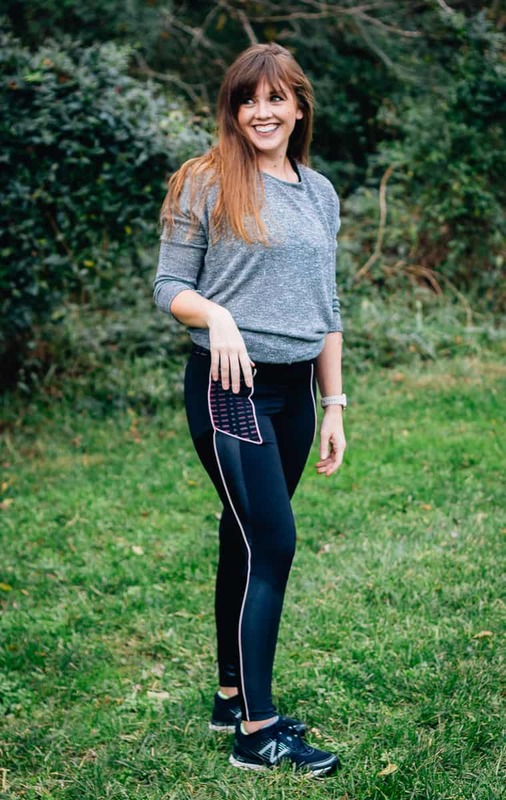 With Flexi Lexi Fitness gifts for her, there is no more reaching (sometimes painfully) behind your back to work out in a comfortable sports bra. The Ultimate Summer Flexi Front Zipper Sports Bra is perfect for easy on and off, especially after a hot yoga session. Wonderfully soft, stretchy, and made to quickly dry, it's the perfect bralette gift for the bold and fitness-minded gal. After you have your chosen bralette, pair it with the stretchy, super-soft and cool Black Peek-a-boo Flexi Pants. Your stylish yogi can either wear these with the waistband up to cover her belly-button or folded down if she's feeling the low-rise style. And just like the bralette, it's quick to dry and flexibly-stretchy. 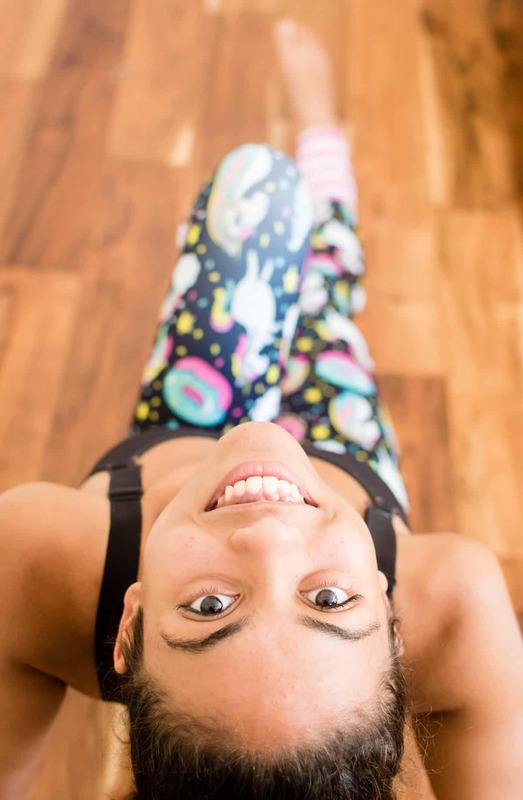 Finally, if you're looking for a gift for the fun-loving, optimistic ballerina in your life (or just the women who truly wishes to be one), the Rainbow Flexi Dancer Leggings are perfect. The wrap-around ties along the bottom calf area and ankle make a ballerina-stylish statement that says 'I'm graceful and light on my feet.' Make a bold yet soft statement with these leggings this holiday season. 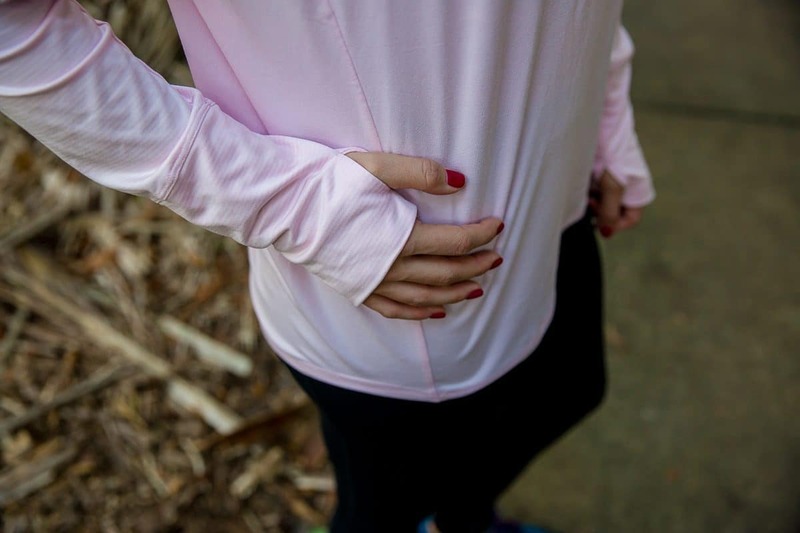 Now that there is a chill in the air it is necessary to up the game of your running gear. Tees and running shorts just won't cut it anymore. And who wants to be stuck on a boring treadmill all winter? To ensure that you can get out there in rain, sleet or snow you can pile on the layers and top it off with the Hideout Jacket. 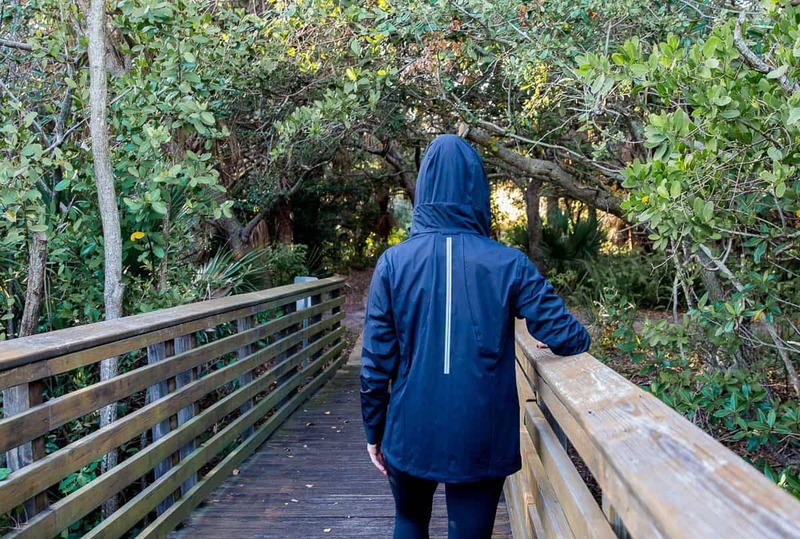 This stylish jacket offers unrivaled protection from wind and water along with a fitted hood, retro-reflectivity for night running and if you get it dirty it is even machine washable. Wondering what to put underneath it? Our personal favorite for both comfort and function is the Dash Hoodie. It is buttery soft to the touch, not to light, not too heavy and offers just the right amount of warmth. The best part-thumb holes. Need we say more? Once your top half is covered and protected make sure that your bottom half is equally prepared with the Greenlight Tights. They offer a soft and functional second-skin fit and slimming, supportive feel. 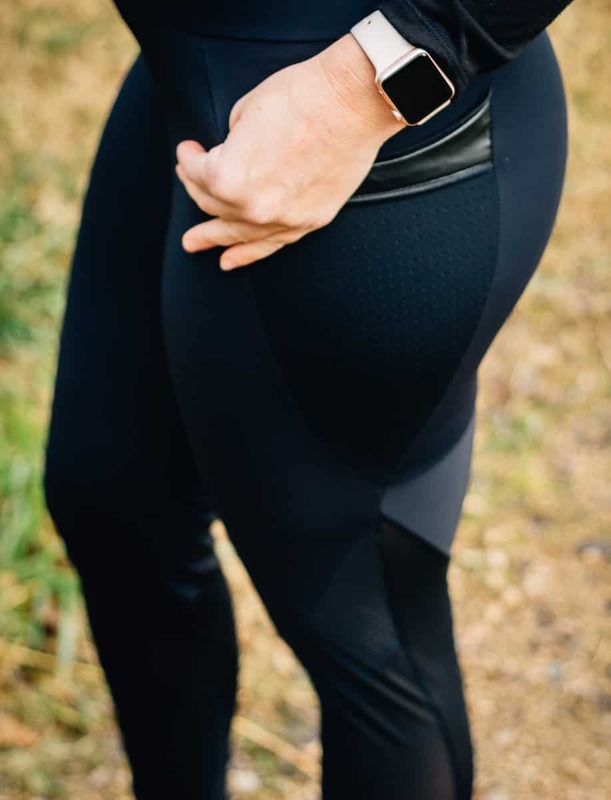 These will quickly become your go-to black leggings for next year for running and whatever life throws your way. And finally to complete the perfect running outfit you need the perfect running shoes. This year our top Brooks pick is a pair of trail running shoes, the Cascadia 13. 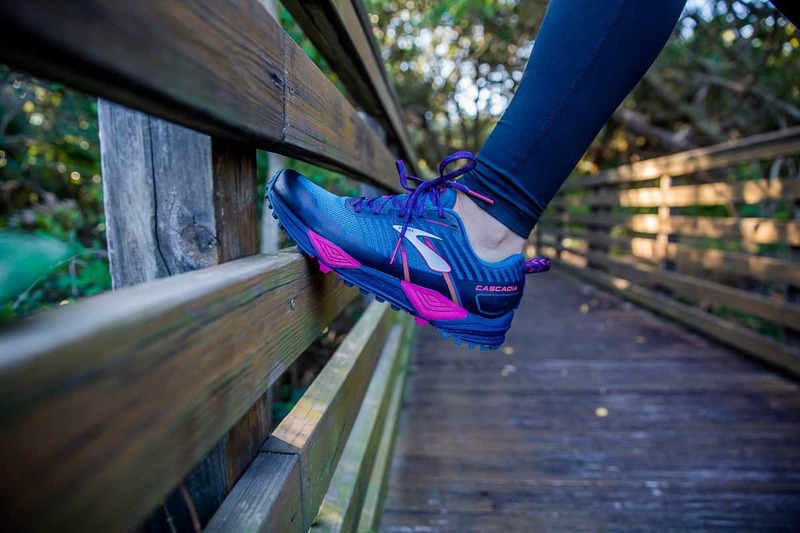 These shoes will have you covered for all outdoor terrain offering traction, stability and cushioning. Their advanced 3D Rubber Print Mud Guard will provide you with on-the-go protection from debris on the trail. Looking to hit the trails this year? 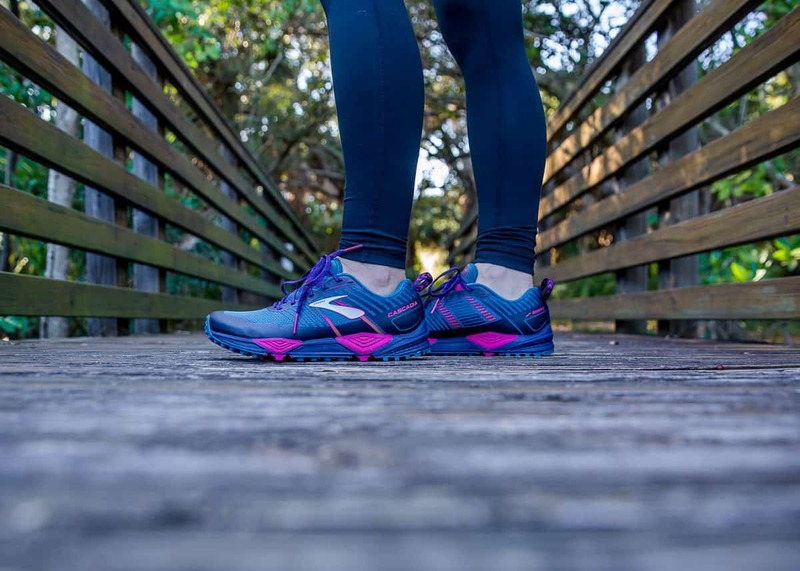 Brooks really does have you covered from head to toe. Every yogi has been there- you are practicing a pose and you fall out. Sometimes you fall just a little bit, losing your balance. Sometimes you fall big, flat on your face. 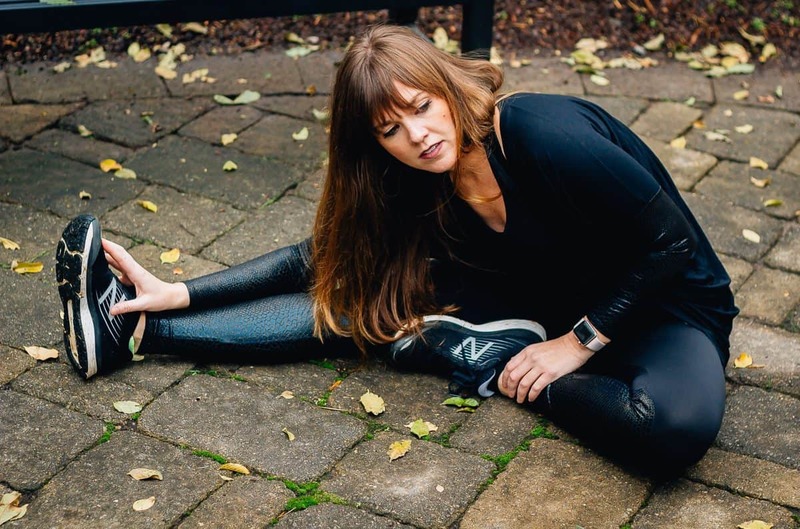 Either way, trying to maintain a hard-to-grasp pose while slipping and sliding across your yoga pants or mat isn't exactly the zen they imagined. Enter Perfect Balance World. 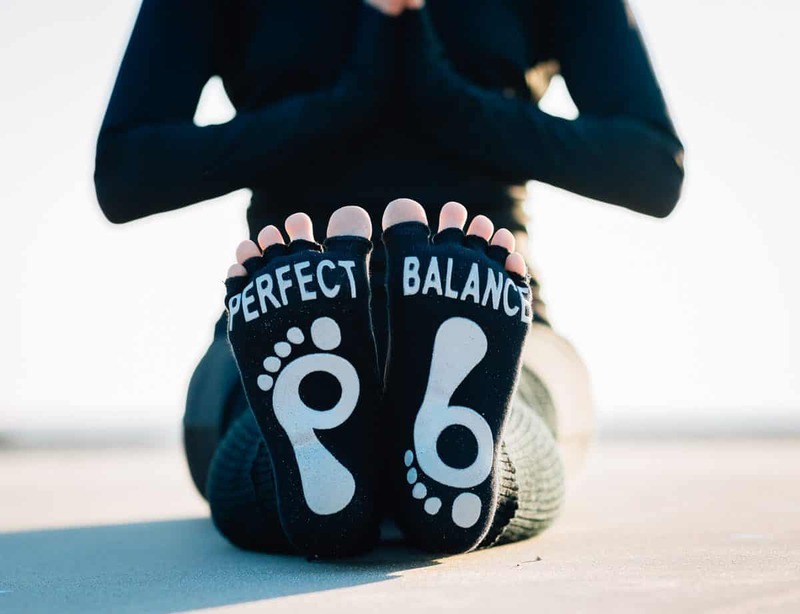 Perfect Balance World combines the love of yoga with the science of engineering to help you perfect that pose without falling out of balance. 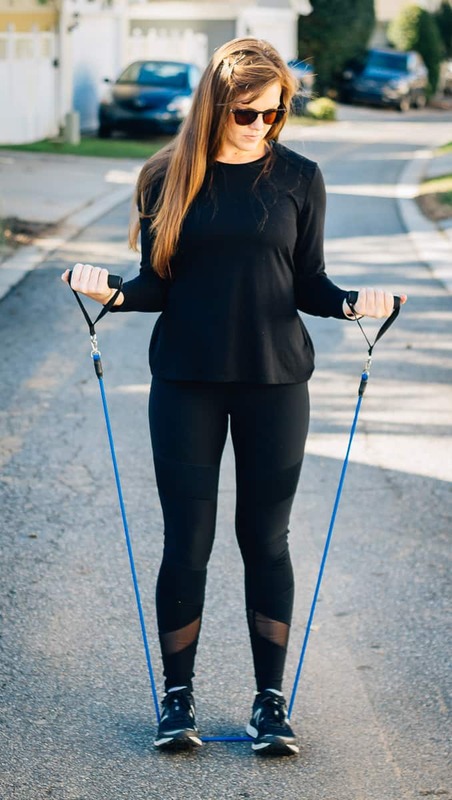 The patented technology builds the balance into the pants so you can maintain your posture without fear of making a thunk sound on the way down. This holiday season, get your favorite yogi the full Perfect Balance World set to really get her down dog going. 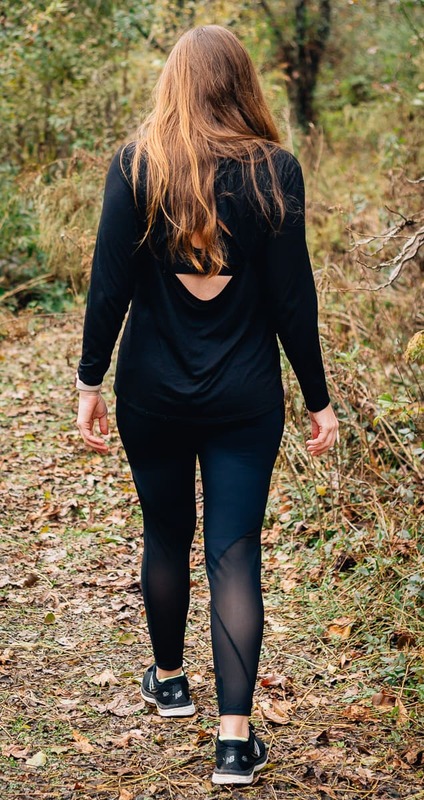 The Perfect Balance DNA Leggings have the balance built into them. 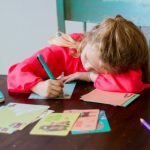 Their high-waisted band is on-trend and comfortable and the side pocket is the perfect place to hold their phone (after class is done, of course). Pair the DNA Leggings with a pair of She's a Maniac leggings. These footed 80's style socks will help her toes grab the mat, increasing her stability. The Phaze Top is long-sleeved but with a built-in bra and open back she will have plenty of room to move. Add the stylish Curator Shrug and she will be the hottest one in hot yoga (and not because of the temperature). 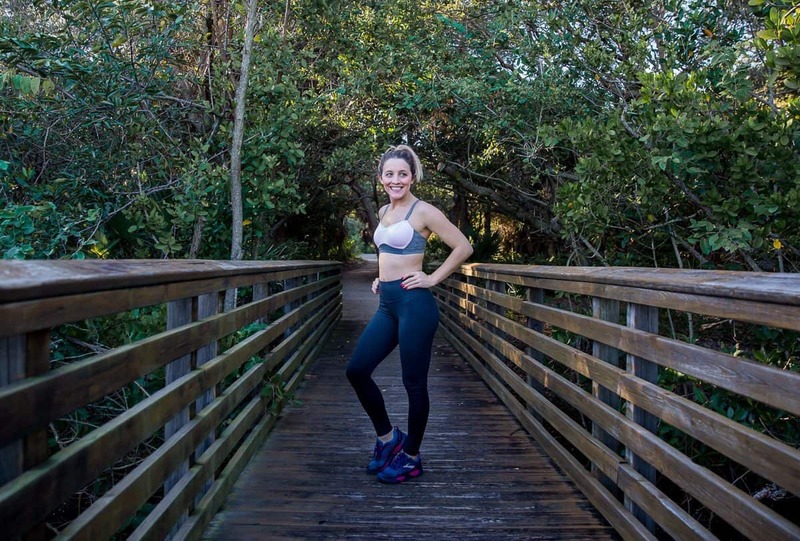 Top it off with a Perfect Balance headband so she can keep the sweat out of her eyes (and maybe the wind out of her hair if she's a beach yogi). 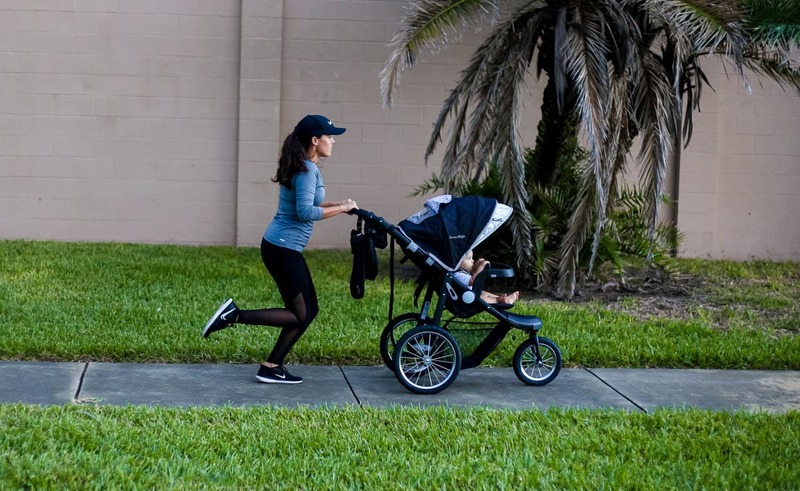 Sometimes moms just want to go on a run, but many quickly realize they aren't going to get much exercising done with their toddler in tow. 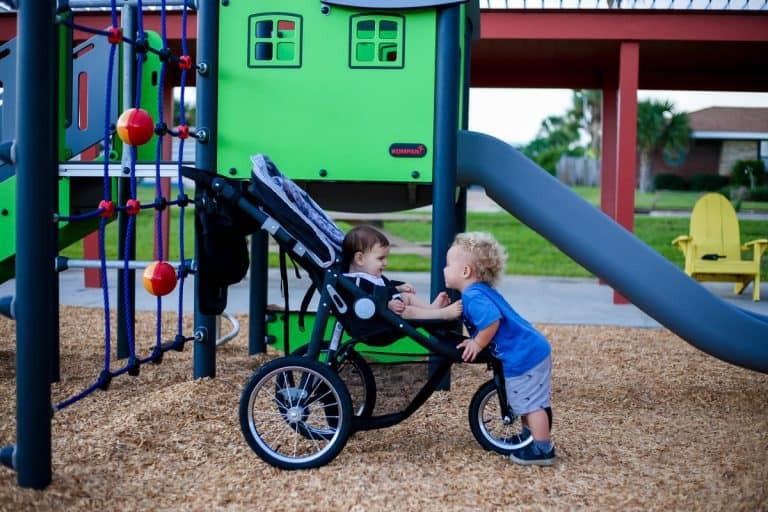 However, this can all be solved with the Jeep Cross-Country Sport Jogging Stroller. 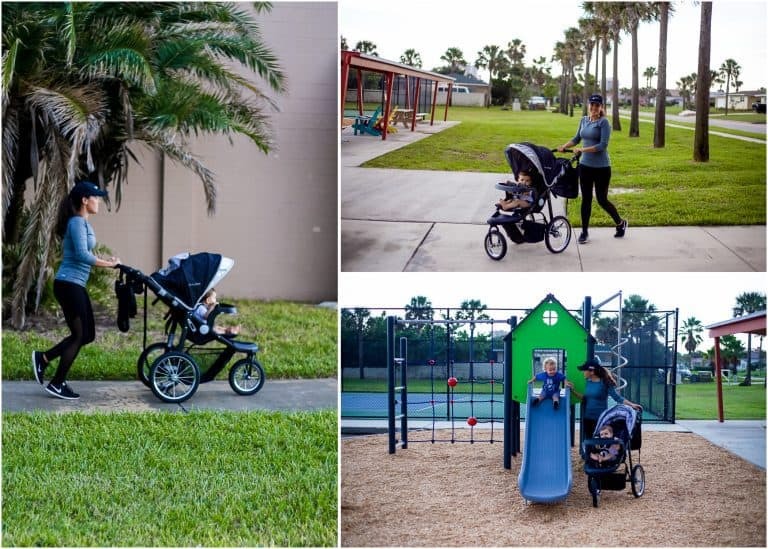 With this versatile jogging stroller, you can achieve your fitness goals while your child is entertained with a fun ride. 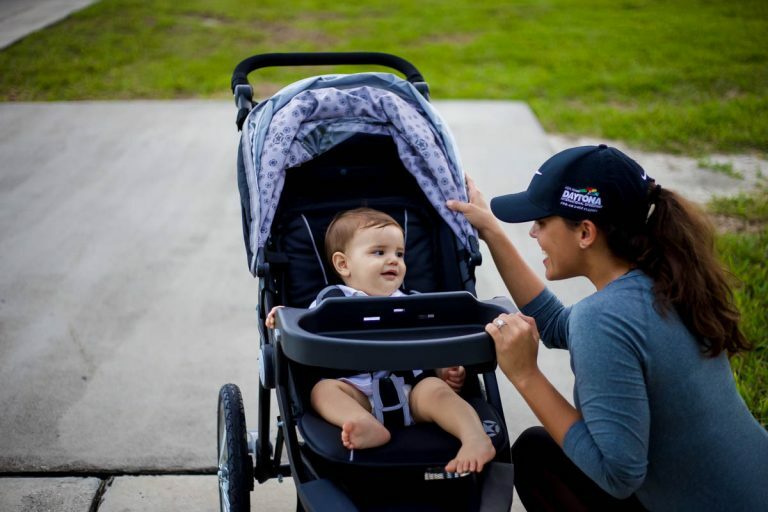 The Jeep Cross-Country Sport is so much more than a jogging stroller. Even when you aren't working out, this will be the only stroller you will want to use. 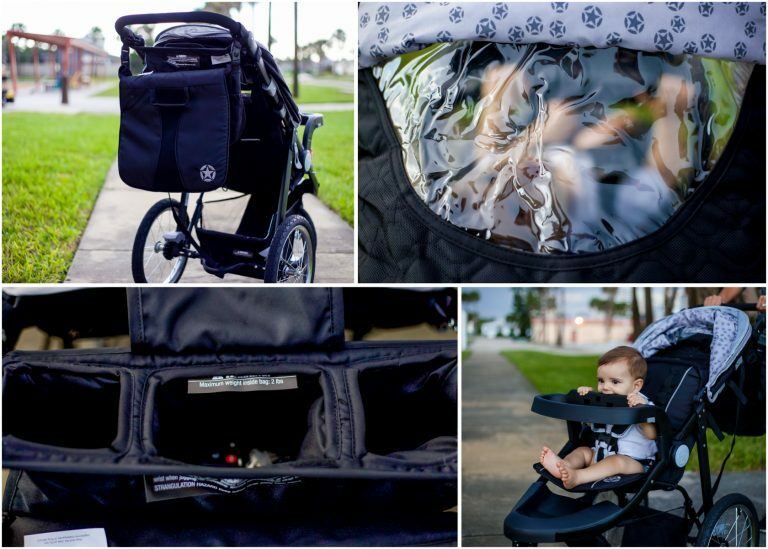 In addition, this jogging stroller comes complete with an oversized detachable bag that attaches to the stroller handle, a parent tray with cup holders, a covered storage compartment, and a large undercarriage for toting additional gear. 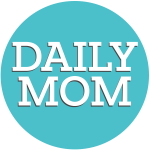 There is nothing better to the modern mom than high quality activewear. So give mom what she really wants this holiday with Marika: the gift of style and fitness. Mom will appreciate the soft fabrics without sacrificing style all year long. 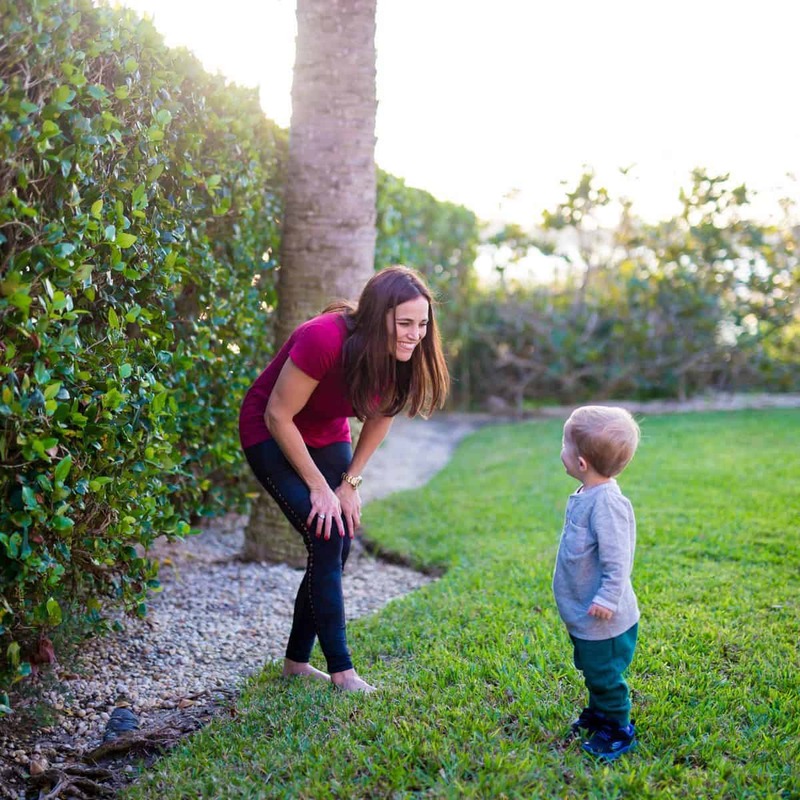 The Romona Legging is perfect for any activity mom may have planned for the day. From the yoga studio, to walks with friends, to other social events, mom will love wearing her Marika. Marika spares no detail in the Romona Legging which also features a soft breathable fabric. For the full look, pair the leggings with the Galaxy Hoodie. The Galaxy Hoodie features a hood, sleeves with a thumb hole, and a convenient kangaroo pocket. With its relaxed fit and versatile design, mom will love looking her looking her best and being comfortable. In addition to basic activewear items, Marika offers a variety of prints and colors including the Helena Legging. 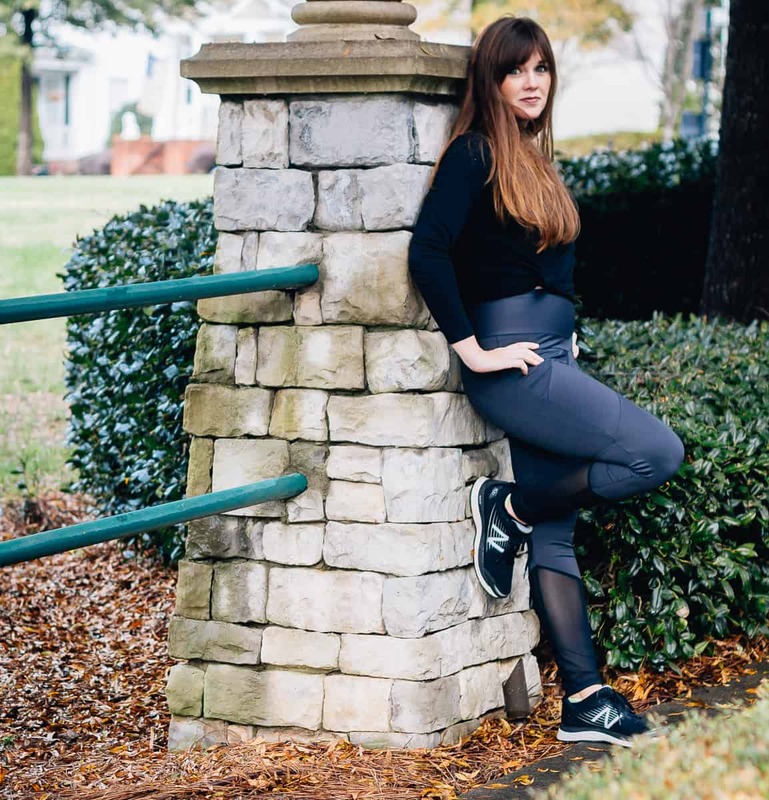 This is a staple black legging with a stylish twist. 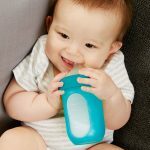 Again, the stylish design is made of soft breathable fabric. These will quickly become mom's favorite go-to leggings. Nothing makes fitness enthusiasts as happy as new workout gear. They can never have enough high-quality active wear, and you can bet your bottom dollar that it was what they want this holiday season. 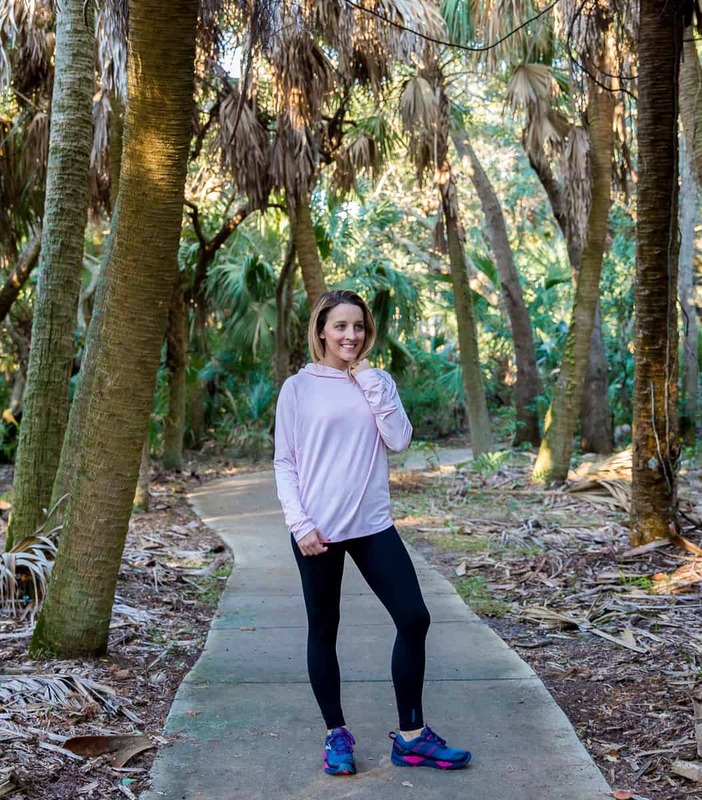 Terramar Sports offers active wear for the entire family that is comfortable, functional, and stylish. The Reflex Women's Knockout Tank's wicking material will keep you cool and dry. The racerback style is comfortable and stylish, too. 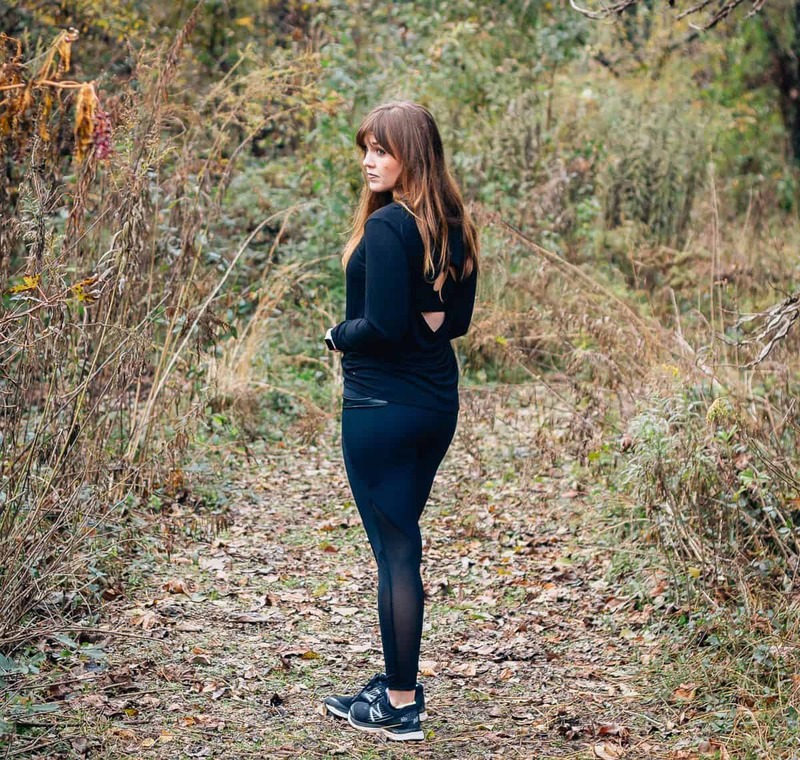 The Reflex Active Tight is form-fitting for activewear movement and fast-paced workouts. It comes in stylish charcoal or classic black. The Cloud Nine Bottom offers ClimaSense technology which will keep you comfortable no matter the weather outside. 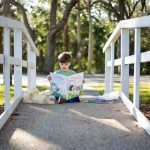 It is perfect for those that love to workout outside even if it's blazing hot or freezing cold. Pair it with the Cloud Nine Scoop Neck long sleeve shirt for winter activities. The ClimaSense technology won't keep you down in the cold. 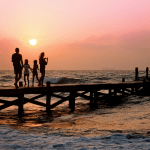 We all wish for every morning to be easy like Sunday mornings, but we are realistic too. 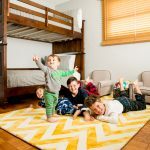 We know that often work, school, and other commitments get in the way of lazy mornings. 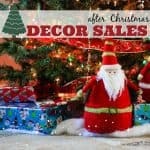 However, the Holidays are a time to slow, down, relax and get in that self-care we all care. 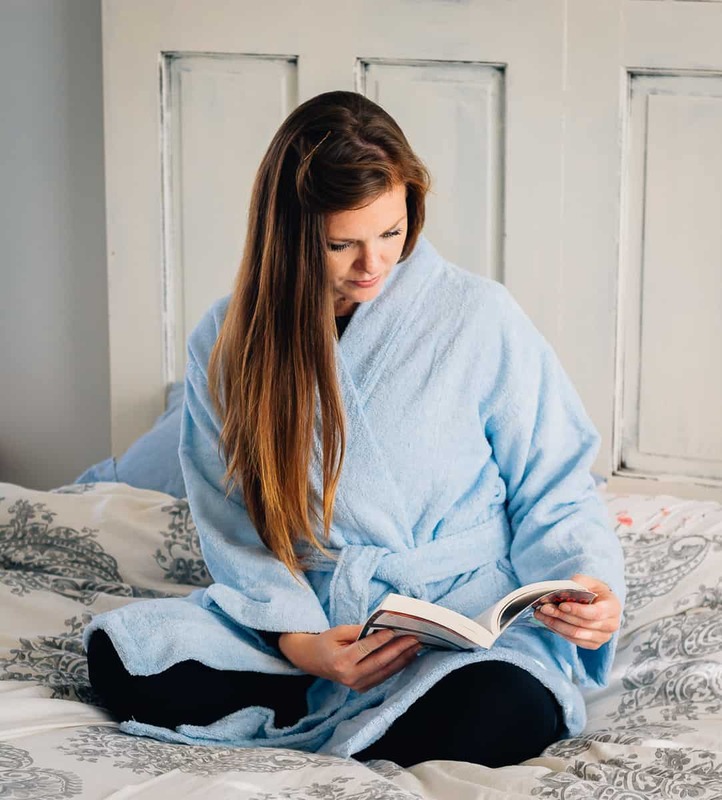 The Martha Stewart Collection Cotton Terry Robe by Trident is made from incredibly soft cotton terry creating the utmost in comfort that allows us to linger just a little longer. 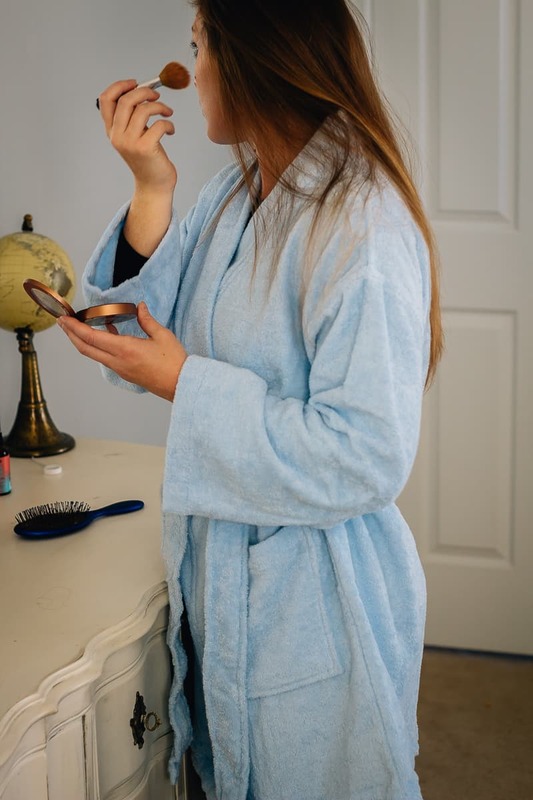 Savor those sweet moments of childhood innocence of opening Santa's presents a little longer from the comfort of this soft, cozy robe. 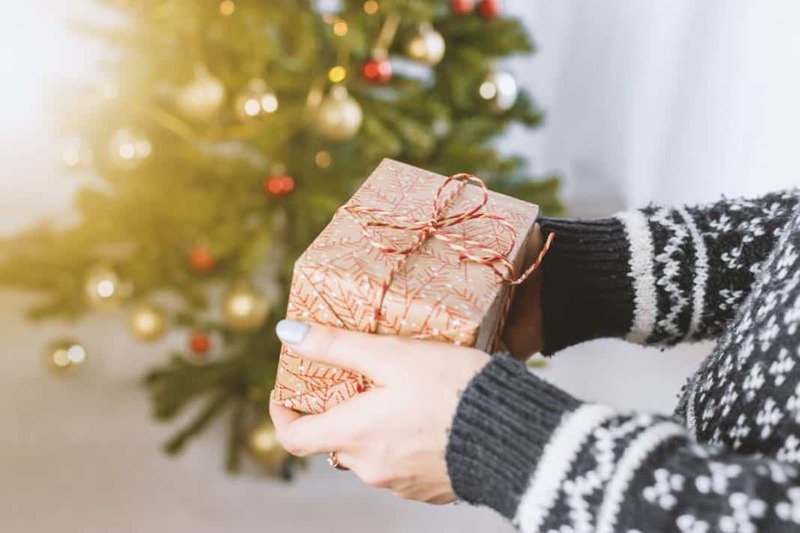 Gift the relief you know someone absolutely needs without waiting for a new stress-relief resolution in 2019. All you need is a door and your body to relax. 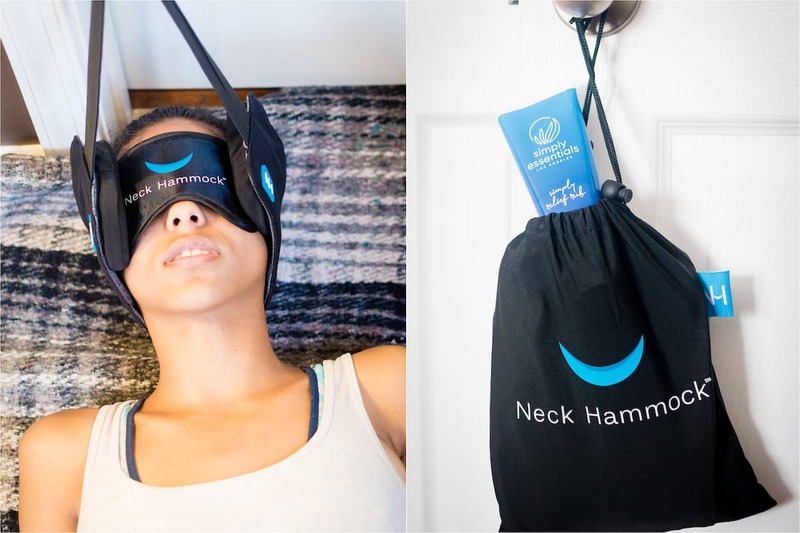 The Neck Hammock will take care of the rest. In just 10 minutes or less, give the gift of relief that is portable, easy to set up, and most importantly...provides neck pain relief! 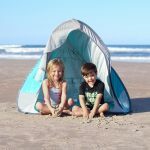 With the Neck Hammock Bundle you will have your own personal neck traction system that only needs a door to operate. If you have stress, tension, difficulty relaxing, or suffer from poor sleep - your neck may be the culprit. 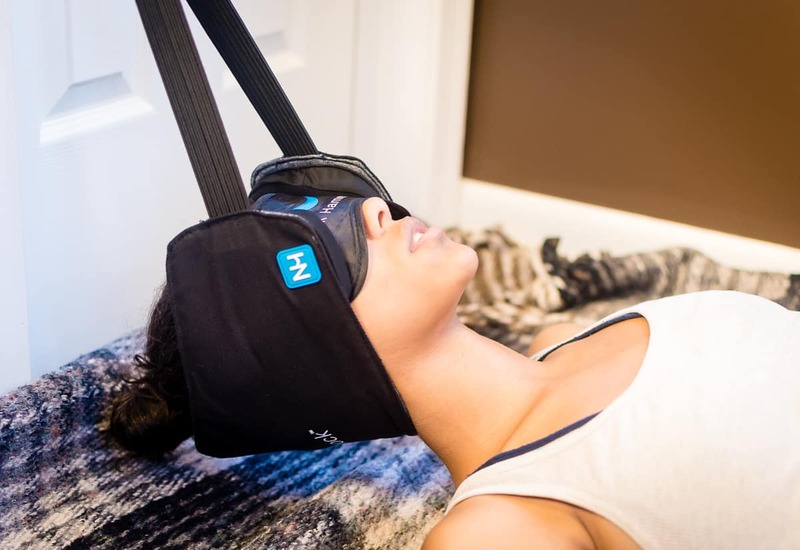 Start with the cooling pain relief rub, pull down the eye mask, and let gravity do the rest. A gentle traction to help release tension headaches and release pinched nerves. Studies estimate that many Americans gain between 5-10 pounds over the holidays. 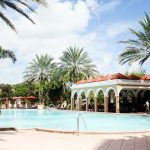 If we sit down and think about it, it is obvious we travel long distances often sitting for hours, eat like crazy, and get out of our workout routines. It is just too hard to find the time or space to workout over the holidays, right? Wrong! 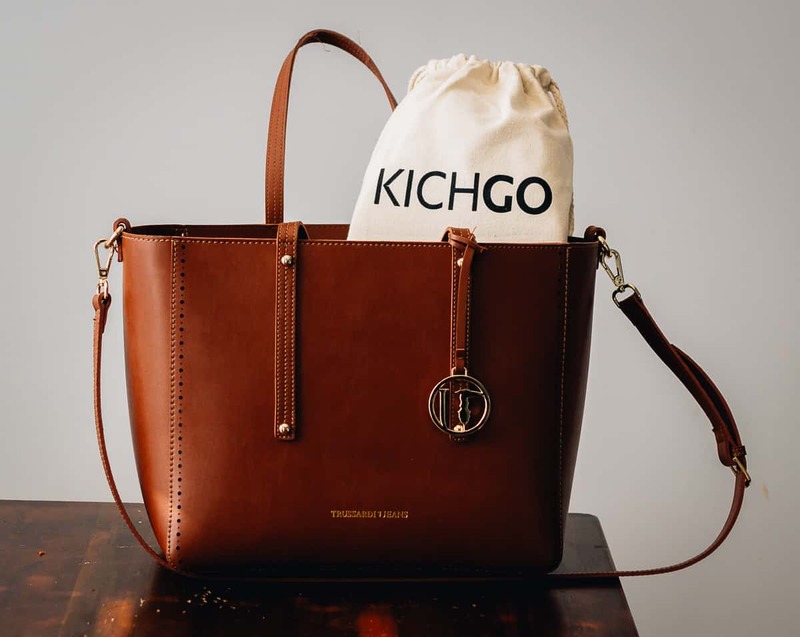 KICHGO is the on the go gym in a bag that will keep your tail in shape anywhere and everywhere this season. 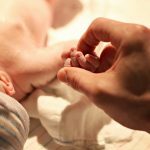 So what is KICHGO? It is a big gym in a less than 2 pound go anywhere bag. The pack is chock full of all the exercise goodness that is perfect for Pilates, Circuit Training, HIIT, Tabata, and Yoga. What is more, all customers receive 20 downloadable videos to help really kick up their fitness game. KICHGO keeps it simple providing all the tools needed for a successful workout for anyone. 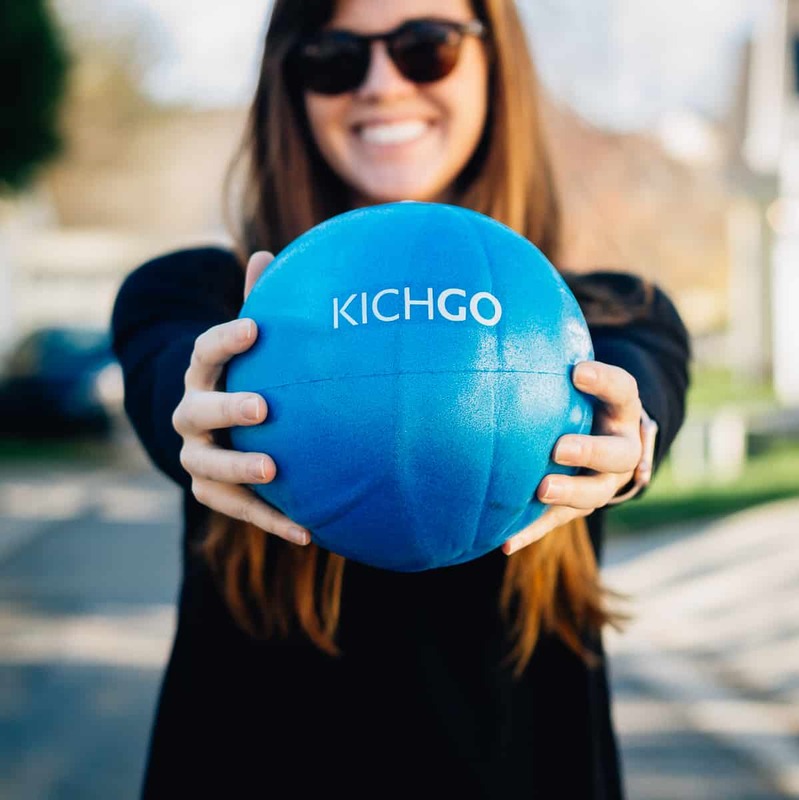 With KICHGO nothing is holding you back this holiday season - your summer bod is your winter bod too. Tis' the season to get your sweat on. 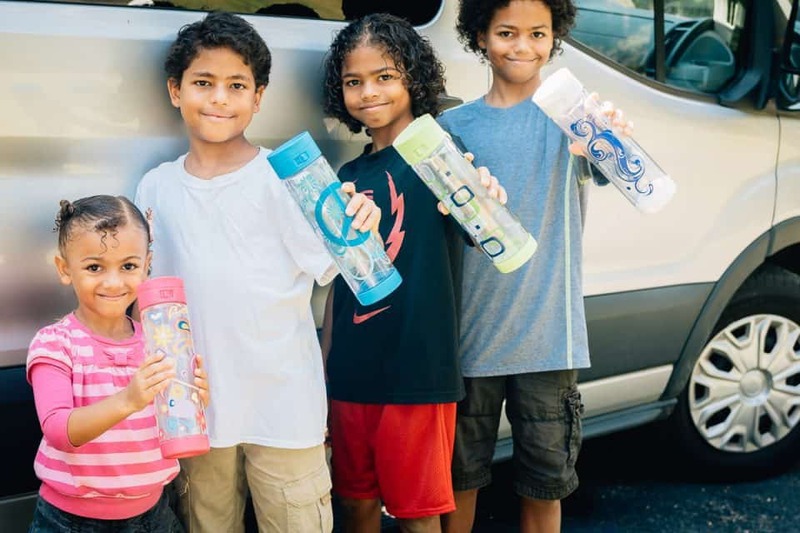 Since the Glasstic water bottles are crafted with an extra thick protective outer shell, kids and moms will both love and enjoy this gift. 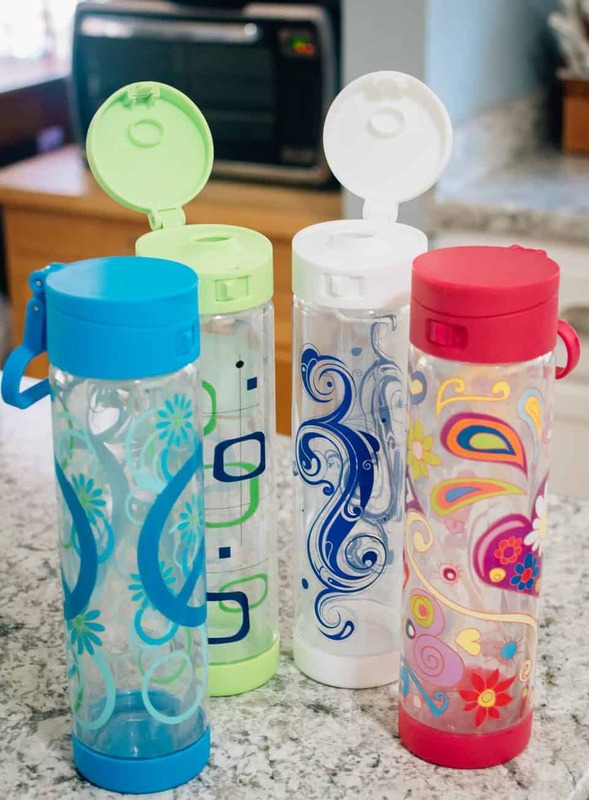 With 4 Designs in the assortment pack - you're sure to get a favorite design for everyone in the family. Sunski Sunglasses are made to be worn. They are durable and they can transfer from active wear to a more casual feel. 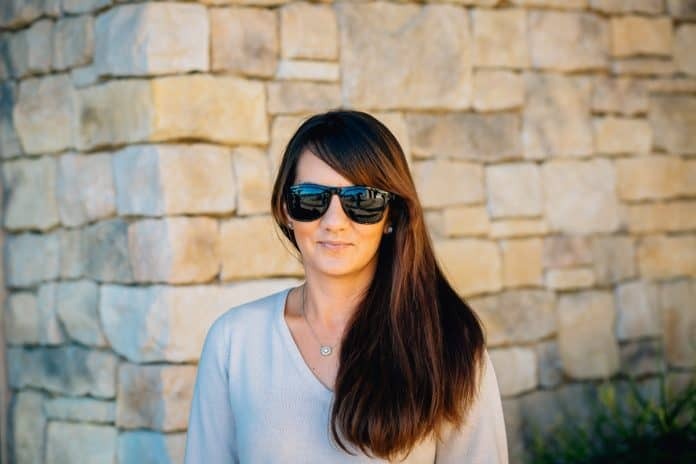 Their Navarros are a great transition set that the person on your gift list can wear on their favorite trail and then out for a drink afterward. 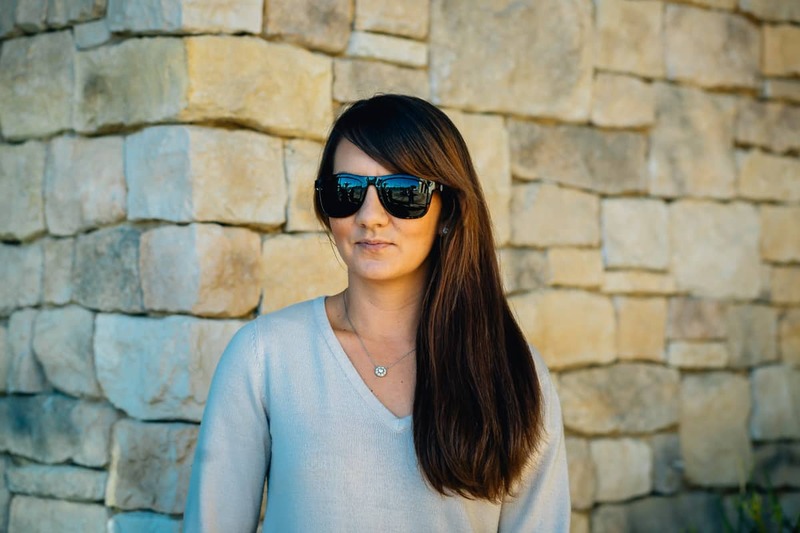 They come in Blue, Flare, or Forest so they can have a pair to match their personal style (and maybe you'll get a pair for yourself, too).